Recently, we have came across some enquiries with regards to 'SQL Injection Attacks', as well as to 'How to Protect your Database in some simply' to prevent such attacks! 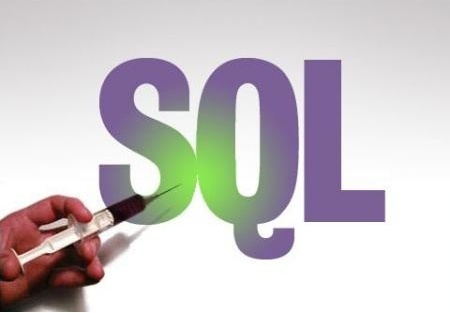 Basically, what is SQL Injection? To understand how this thing works, and it will help you tore-evaluate your online business well! SQL Injection Attacks can be a very serious threat to your online business. Today, we are trying to share you guys some basic information on 'How a SQL Injection Attack works? ', and "What you can do to prevent it'? How a SQL Injection Attack works? Any site that runs on a database has the potential to be compromised by this threat. When a malicious person or script is targeting your website, they try entering certain special characters and strings in any area of the site that accepts user input. These areas are usually Forms for user data such as a login form or comment posts. When the form is submitted, your site sends the data that is in the text fields to the Database Server in what is called a "Query". What you can do to prevent it? The object of SQL injection attacks is basically to modify the query so that it runs malicious code. This malicious code varies between attacks, but if successful, it can gain access to all the data in your database, including modifying content. To secure your site from these attacks, you will have to inspect your coding. Your primary defense is to tell your developer to ensure that your site is safe from SQL Injection Attacks. Most developers will know what this means; any user-inputted data is validated and sanitized to ensure it is not malicious.